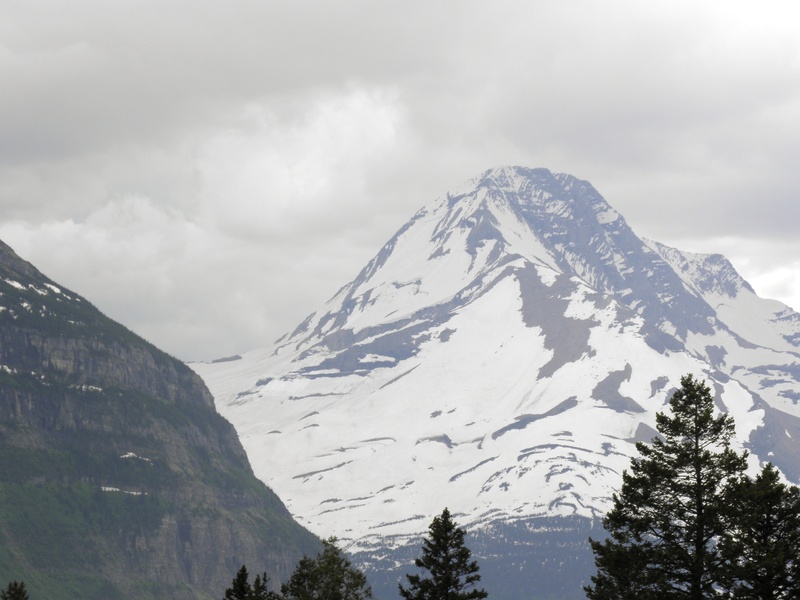 Yesterday, a travel piece was on television about Glacier National Park. I’ve been there at least three times, all in the summer, which is the only time you can travel on the Going-to-the-Sun Road, a miracle of engineering in itself. 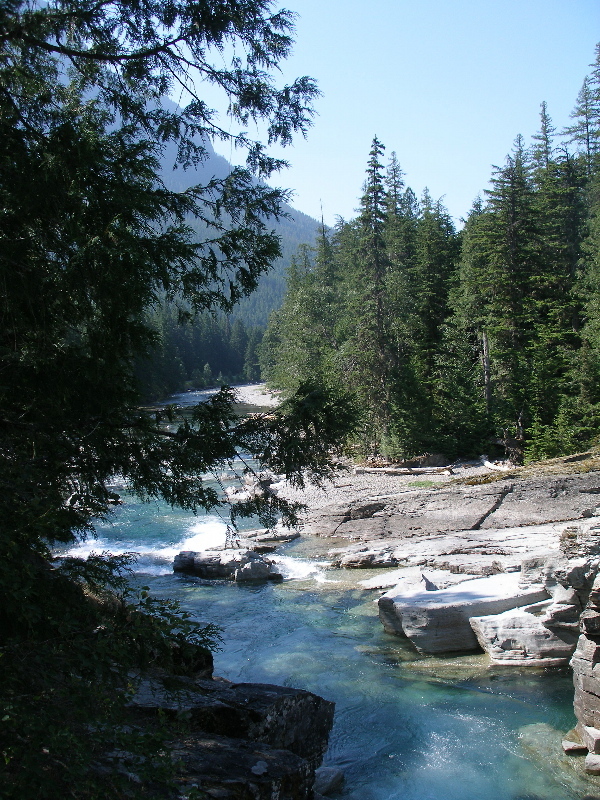 I’m a zealot in regards to our national parks, a fanatical enthusiast. I think it should be required of all people to visit at least a dozen of them…slightly impractical for everyone, but a good goal. 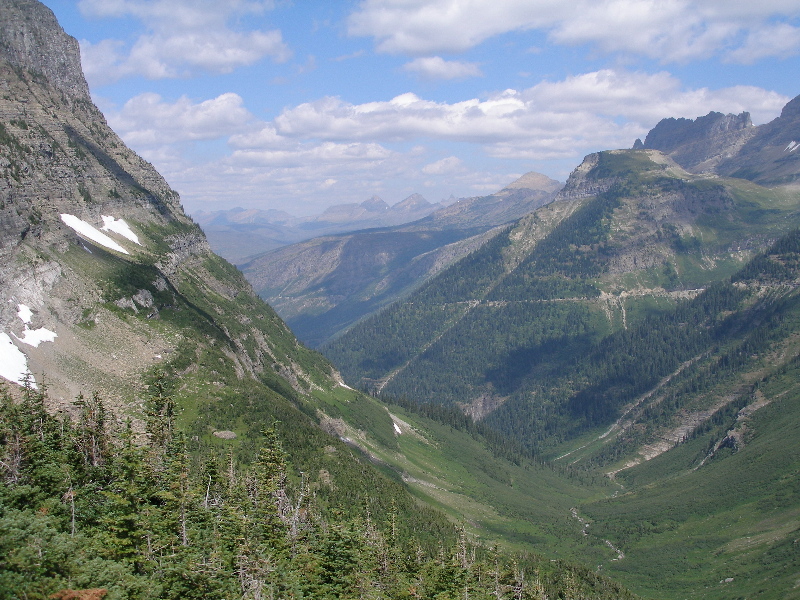 The first time I went to Glacier was a breathtakingly beautiful day and my friend and I took the red bus ride up to the top of the road to Logan Pass. You start in the forests filled with ferns, a tropical rainforest in places, before you start the beautiful drive. Our driver was filled with information as he drove the narrow winding road 3,000 feet up. Bikers take moonlight rides up that road, which is crazy to me. 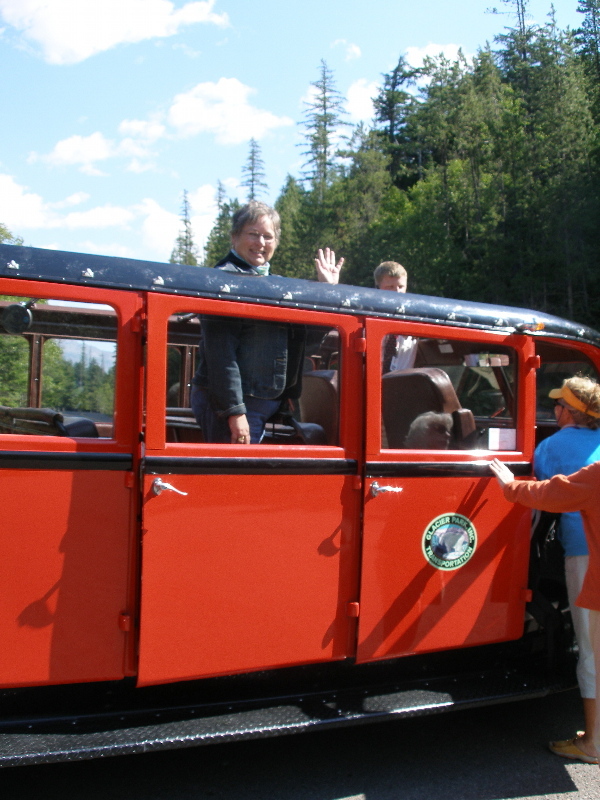 With the open top of the historic car, we could look up to the mountains above us or watch as we rose above the mammoth valleys, carved by glaciers eons ago. More than our minds can imagine in scope and power. Waterfalls of ice runoff are beside us, in front of us, below us, across the valleys. Glaciers were ever present. 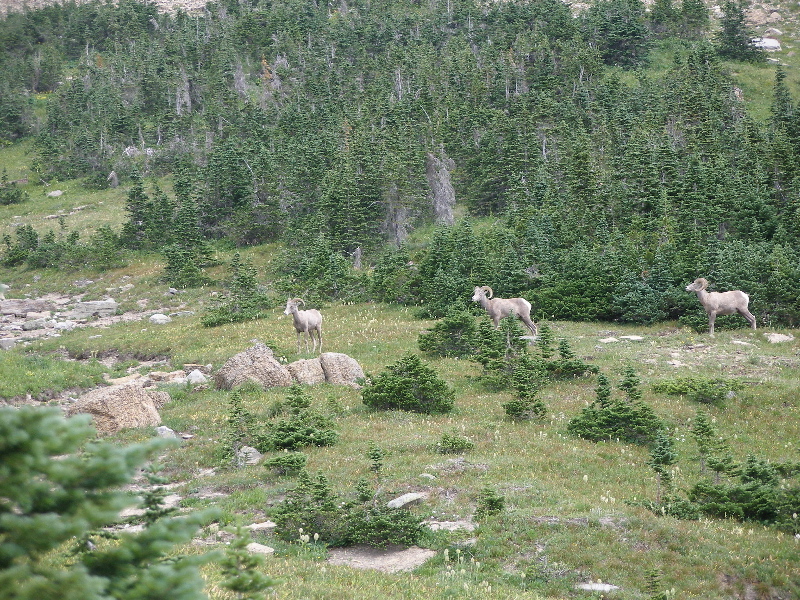 The mountain animals grazed, aware we were there, but unafraid of tourists. The second time, I was with another friend and we took the red bus, which everyone should do. This time, it was colder and rainy and we were bundled up under blankets, but the majesty was still there. The third time, it was mid-July and they had just opened the pass for the season. 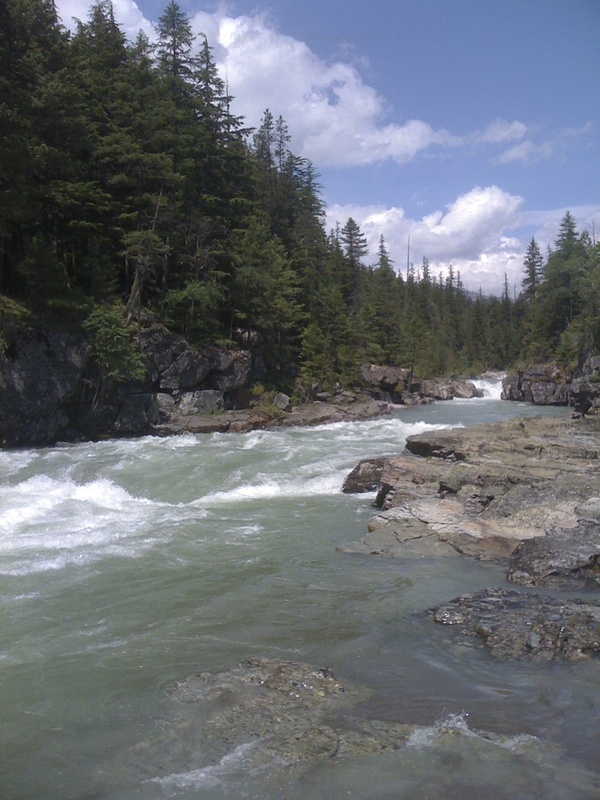 As we headed up, in a car this time, we were going through fresh snow, powerful runoff. 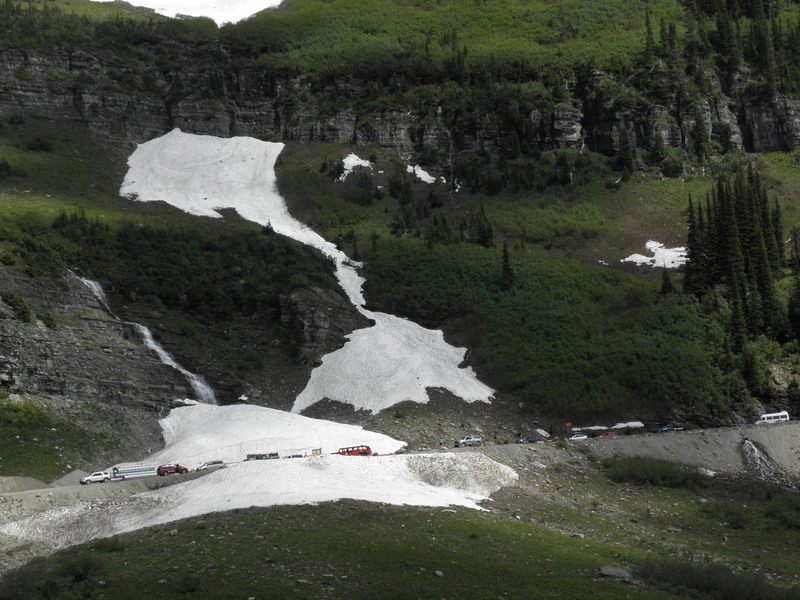 As we drove higher, there was more snow, still thawing in July. We were surrounded by snow 8-10 feet high. We didn’t need our coats, so people of all ages were playing in the mountains of snow around Logan’s Pass. 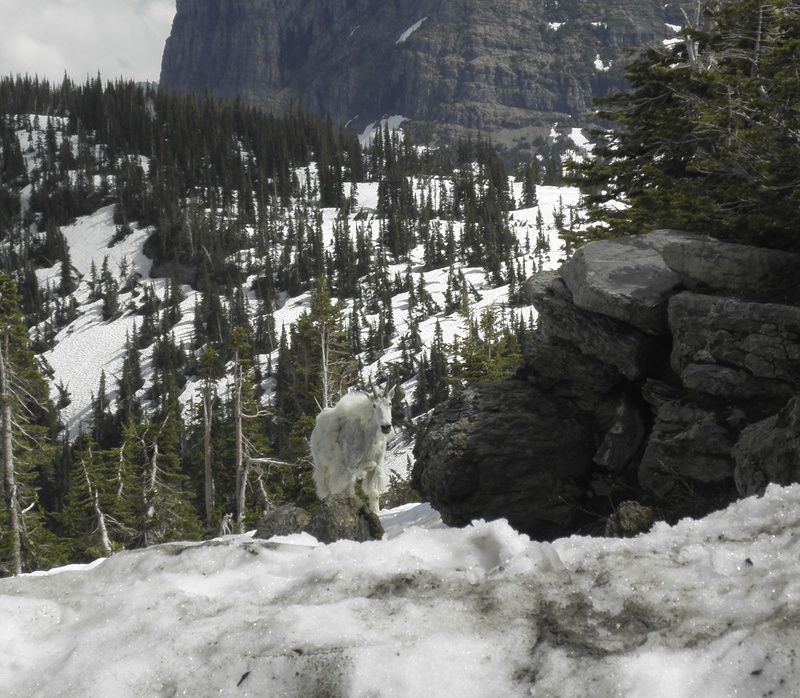 We saw a Mountain Goat up close, calmly posing for tourist pictures. This time, we drove across to the other side of the park, taking the entire road. 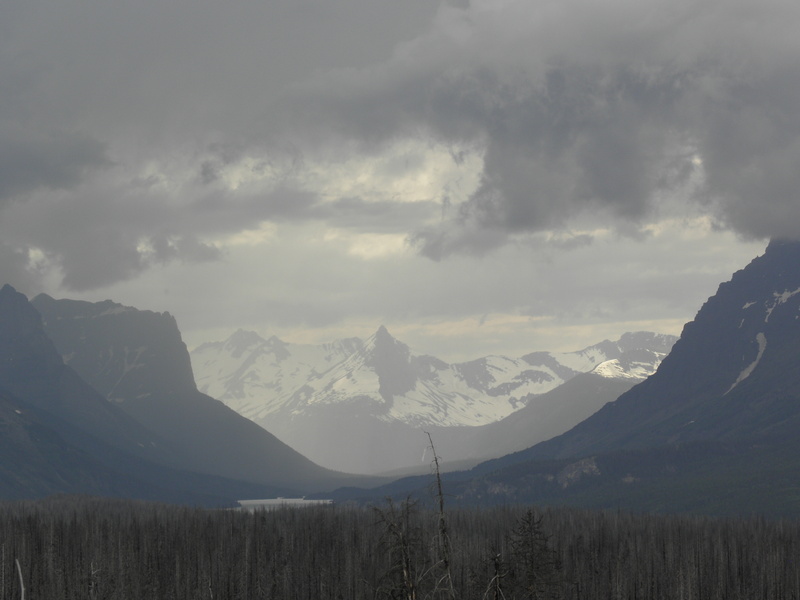 More beauty, more scenic wonders, and a storm approaching as we left the park on the east side. Glacier is a special place, one of many, that restores my soul. 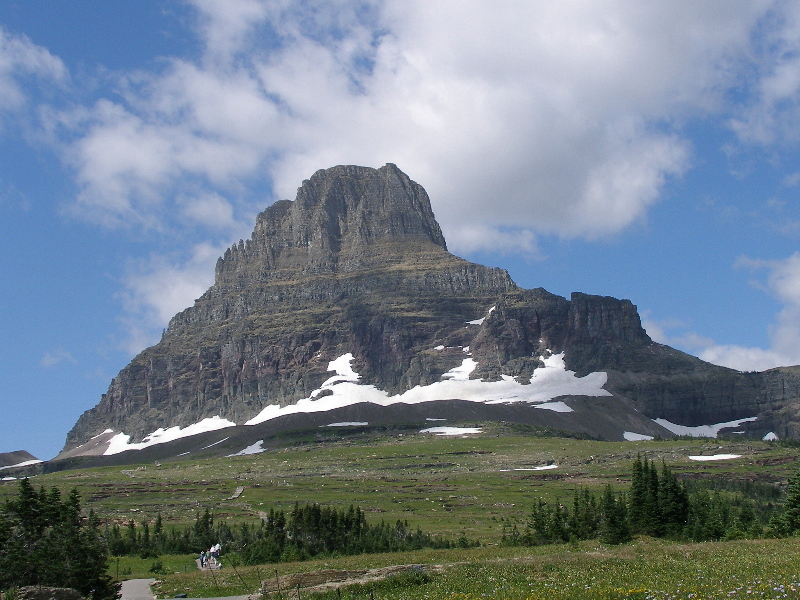 Mother and I were on our 2nd western National Parks trip at the same time as your 3rd trip to Glacier. You were posting on Facebook about your travels, which I loved reading, and you were sometimes a few days ahead of where we were headed. When we went to Yosemite, the high road from the east had only been open a week, but that was about June 26 and I had checked ahead to make certain the road was open (the snow on the sides of the road were way over the cars there, too, and the waterfalls all through the park were spectacular). Almost 3 weeks later, we were in Washington state, headed east toward Glacier. 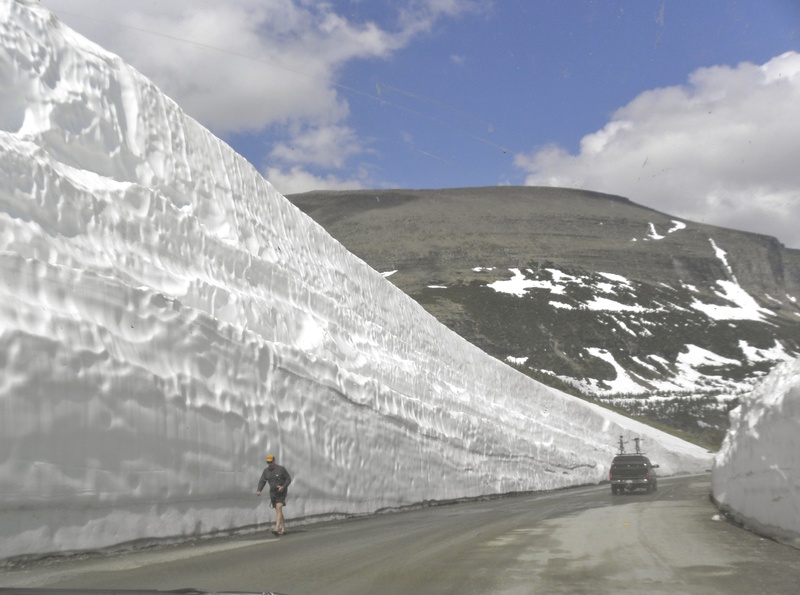 By then, it was the middle of July and it never occurred to me that the Going to the Sun Road might possibly not be open. It never occurred to me to check that late in the summer. So, I was stunned when you posted on Facebook that the Going to the Sun Road had just opened that morning, July 13th or 14th, I think it was! 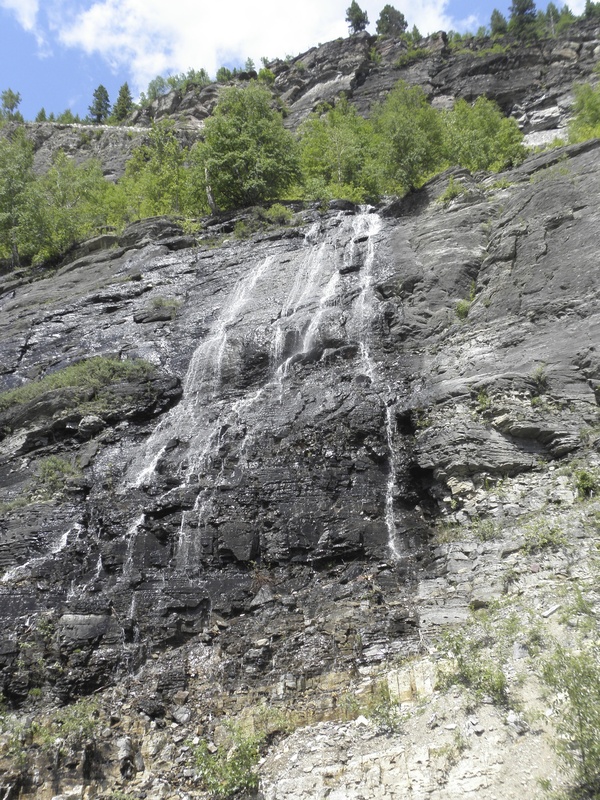 July 17th, when we drove the road, it was amazing – a wonderfully beautiful drive with fantastic waterfalls and deep snow up toward the top of the highway. We were so glad that the road was open all the way. It is a spectacular park, isn’t it? Karen, I’m enjoying reading your blog. Thank you for sharing your thoughts. Would love to help, but I don’t even know what that is. I’m mostly savvy, but I don’t delve into the site too much. Good luck!